If there were ever a time in history when we need a real big miracle, now is it. We are facing, without a doubt, the most critical, life-altering, history-changing election of our nation’s history. We need to pray as a unified Church to The One in Whom we trust: Our Lord Jesus Christ. But we must not pray “FOR” victory; we must pray “FROM” victory because the battle is the Lord’s! How do we do that? 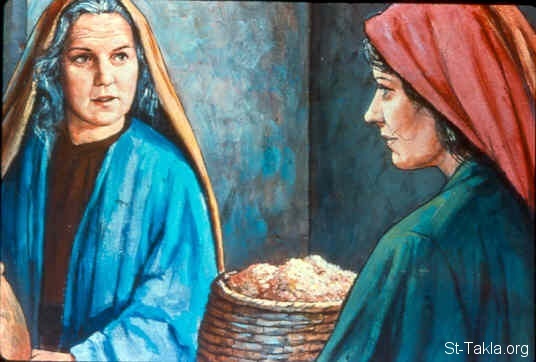 Show your faith and trust in Jesus by “sitting still,” as Naomi instructed Ruth. Sitting implies rest! 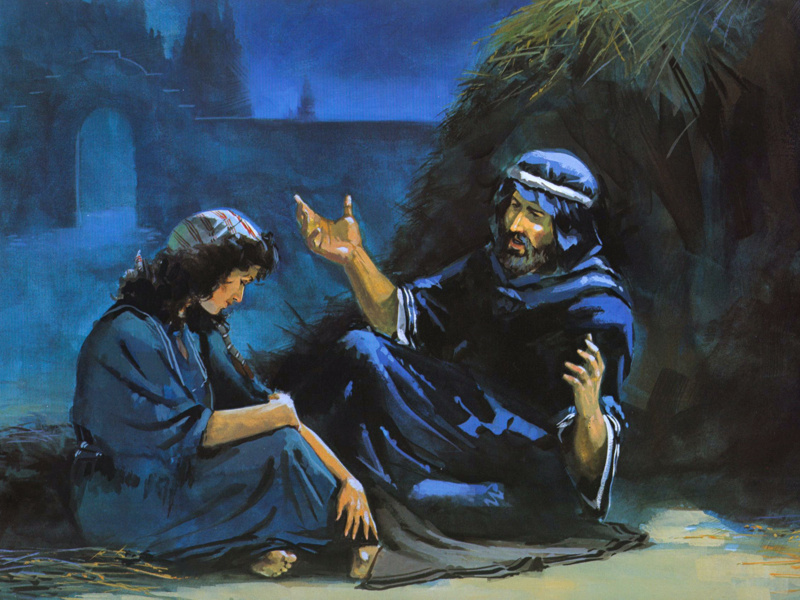 Upon returning to Naomi, Ruth related to her the above events whereupon Naomi slpoke to her the remarks in the opening verse. We serve a God of the impossible. The LORD is our Shepherd. WE SHALL NOT WANT! Look up, lift up Jesus, confess He is our Refuge and our fortress, Our God in Whom we trust. Be inwardly still. In other words, “Do not worry,” for Jesus will not rest until He has concluded the matter this day! We shall see the salvation of our God! ← The Empire Strikes Back!